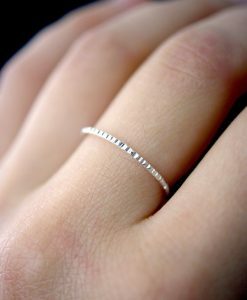 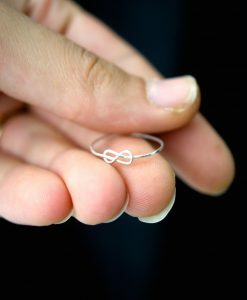 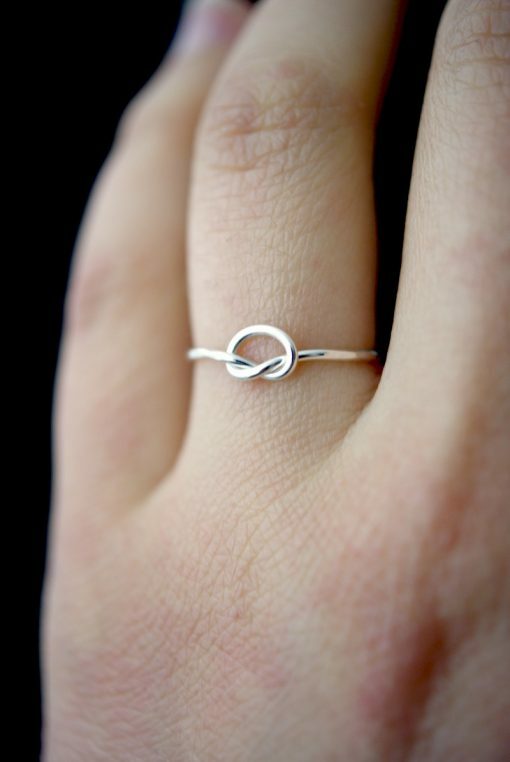 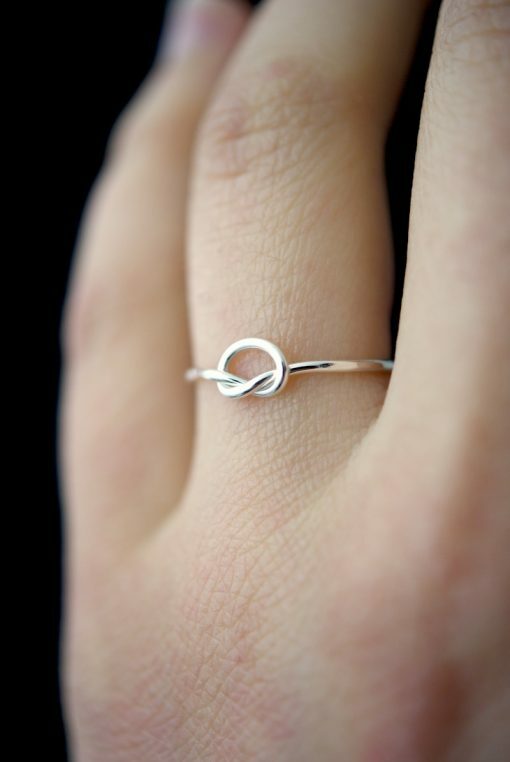 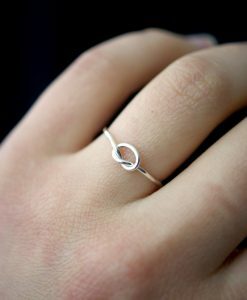 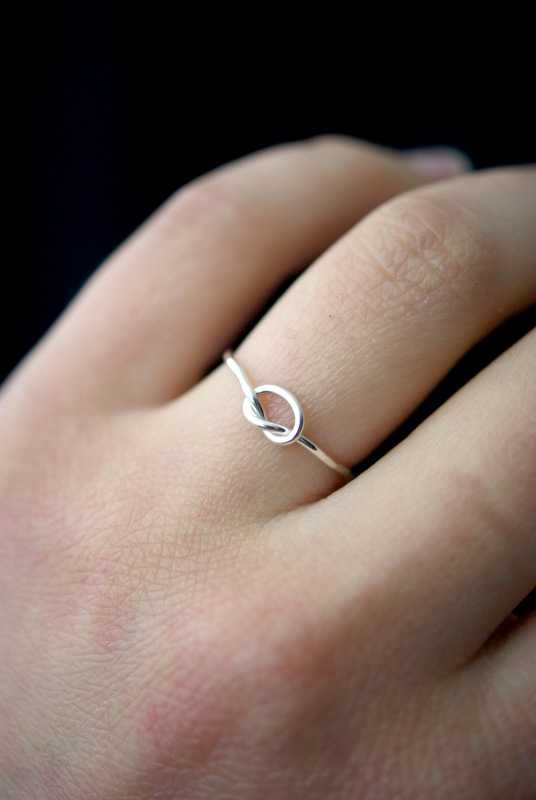 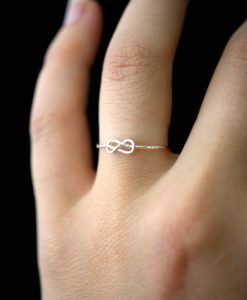 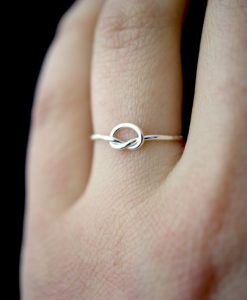 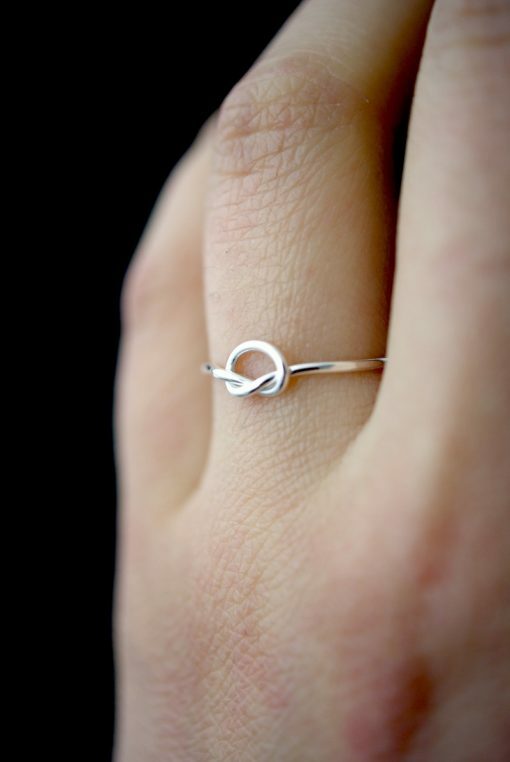 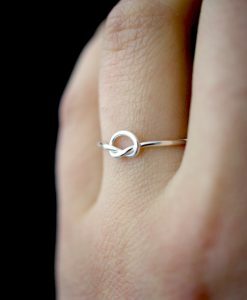 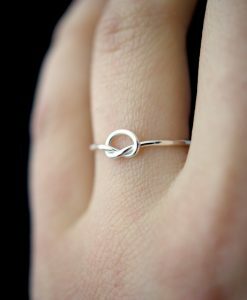 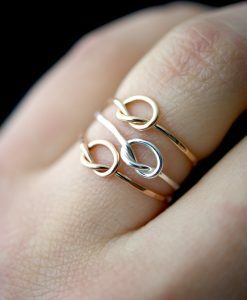 This ring is really cute and easy to wear. 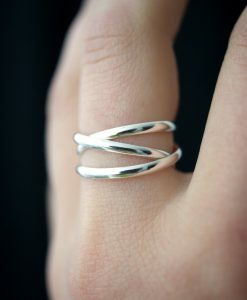 The little knot detail adds a bit of extra detail to this otherwise simple sterling silver band. 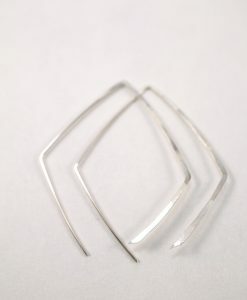 This is one single length of sterling silver wire that I’ve knotted and soldered around the back. 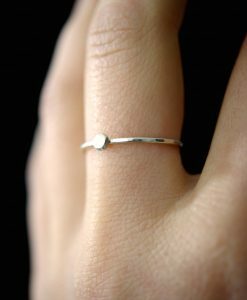 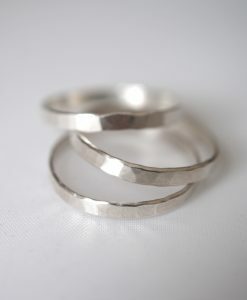 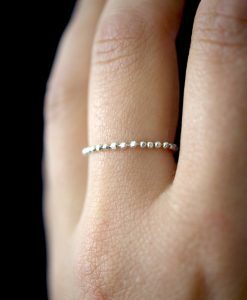 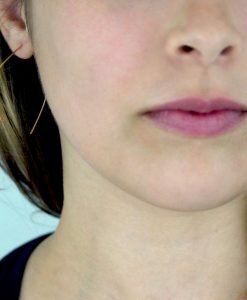 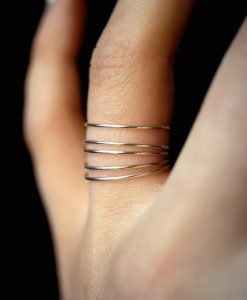 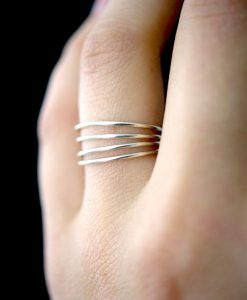 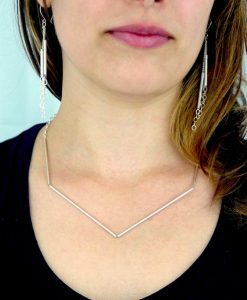 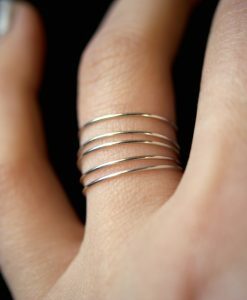 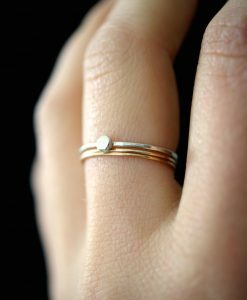 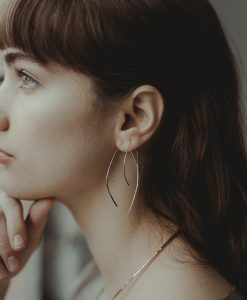 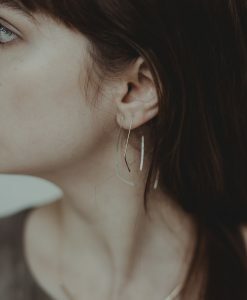 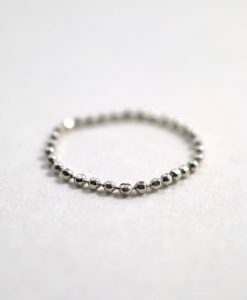 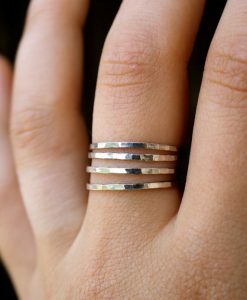 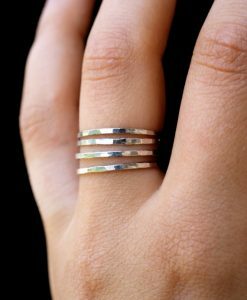 This ring is a great alternative to silver stacking rings! 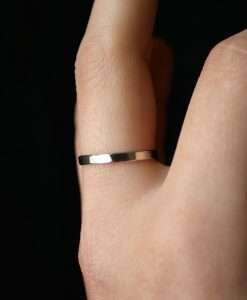 This ring is made of thin (1mm), 100% pure sterling silver. 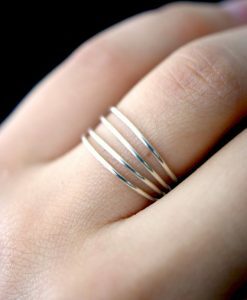 I make these rings to order, so please allow 2-5 days for your ring to be crafted and shipped out. 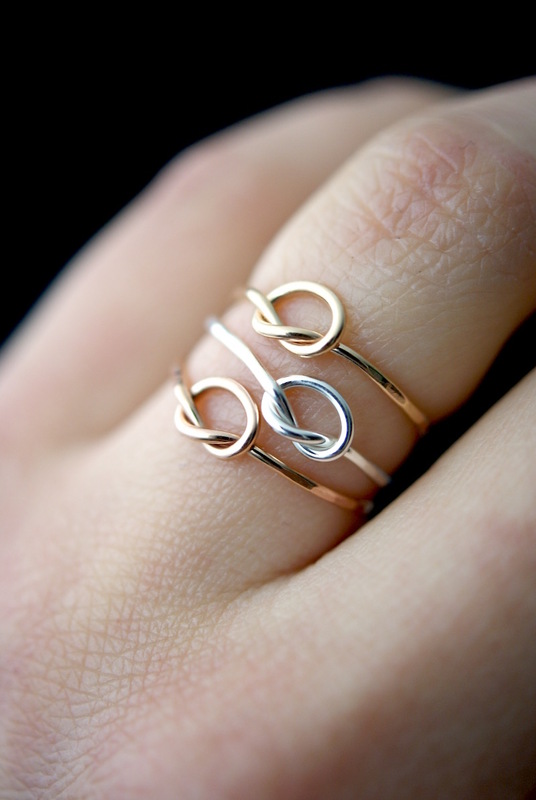 For international shipping information please click here. 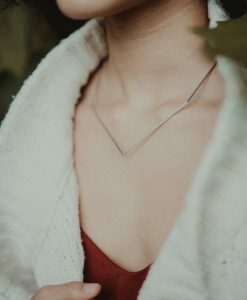 Copyright 2018 © HannahNaomi, LLC.